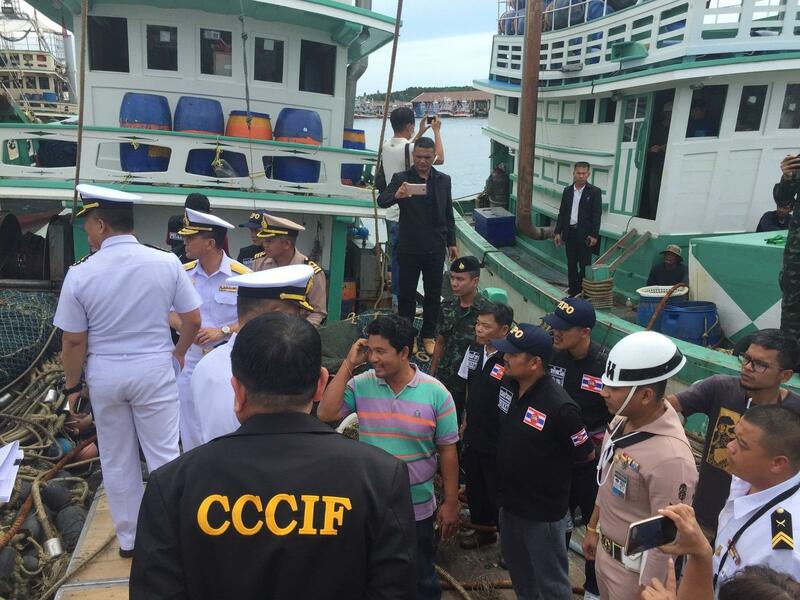 Nares Choopueng who is the Director of Marine Resources Conservation Division of the Phuket Department of Marine and Coastal Resources (DMCR) filed a report to the Chalong police against the captain of ‘Sang Samut 3’ fishing boat, Somsamai Meejom, and the captain of ‘Sang Samut 2’ fishing boat, Rattana Promngam. 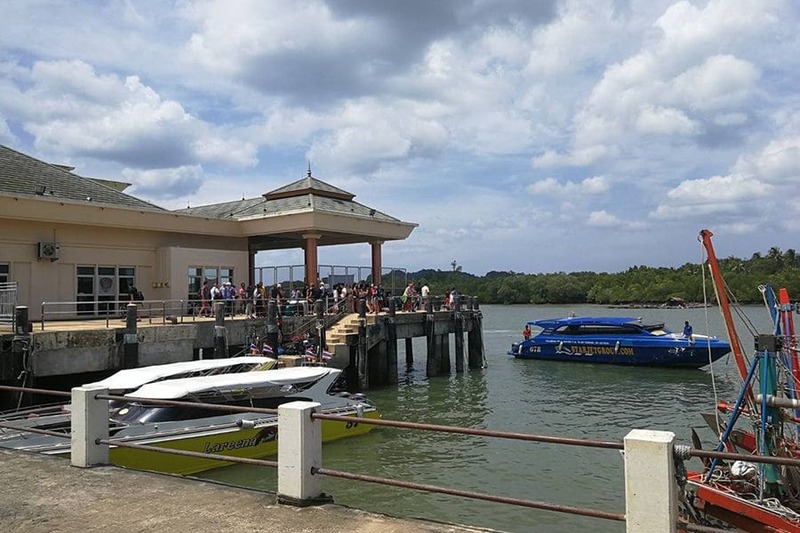 The ‘Sang Samut 2’ fishing boat was involved in the incident while the ‘Sang Sanut 3’ fishing boat was the vessel that caught the whale shark in its fishing nets. They are being accused of a violation of Wild Animal Reservation and Protection Act, B.E. 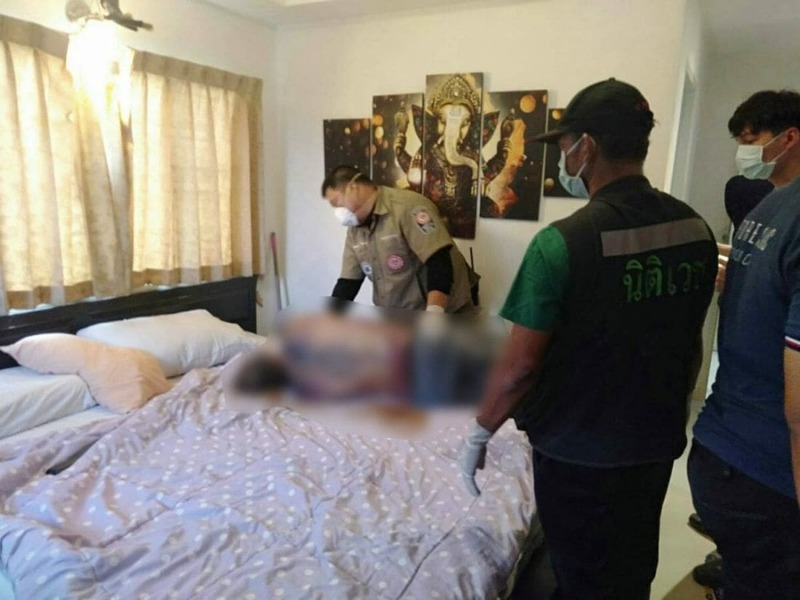 2535 Section 16; No person shall hunt or attempt to hunt the reserved wild animals or protected wild animals except if the act is a part of official activities. 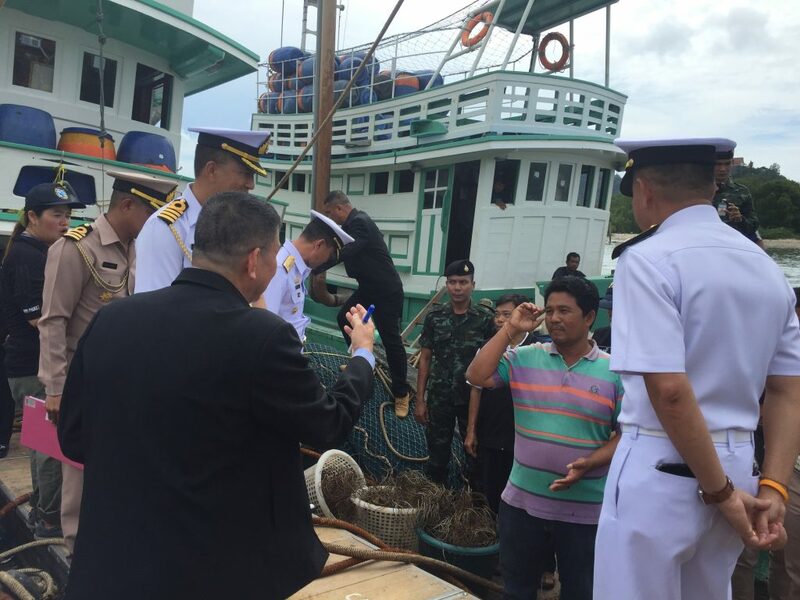 In addition, officials from the Phuket Fisheries Port In-Port Out Control Centre (PiPo) have filed a report to the Phuket City Police. 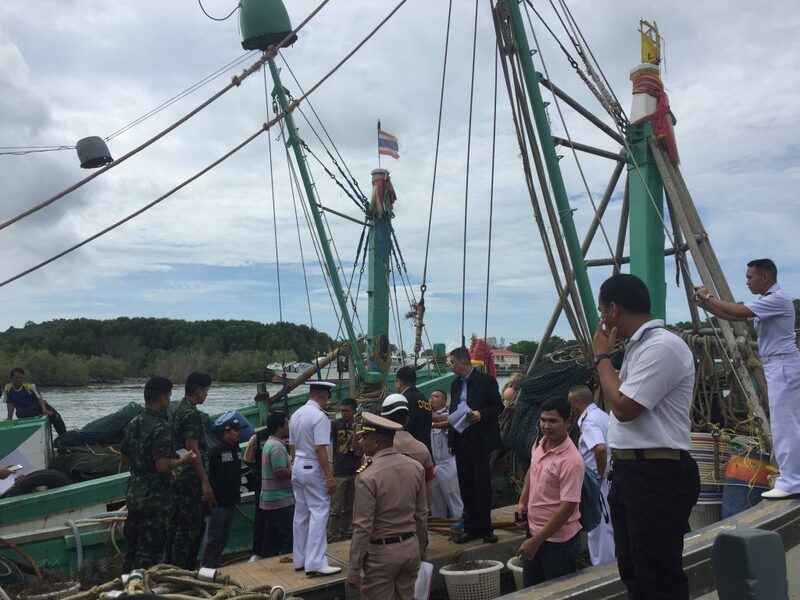 The owner of the fishing boat is being accused of an offence to the Royal Ordinance on Fisheries in Section 66 and Ministry of Agriculture and Cooperatives Announcement.